Published by Mountainblog on 07/26/2013 . 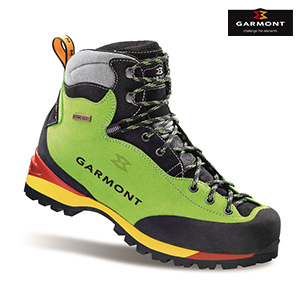 Building on our “Ferrata” heritage, this boot offers a modern set up for the fast mountaineer who appreciates light weight and stability. Ideal for light mountaineering, low grade climbing and via ferrata. We revisited this popular boot to reach incredible levels of lightness and fit, in a “vintage” look yet modern set up. The boot utilises advanced technologies and new materials for the benefit of the user.